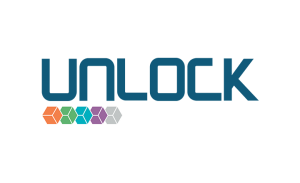 Unlock Blockchain is a media, event organizing, public relations, and business development platform that aims to gather blockchain solution providers across the Middle East and North African region. 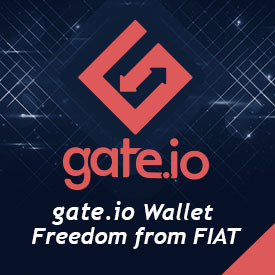 In light of the significance of blockchain technology and its application on many industries, the organization aims to create spaces for experts and enthusiasts to gather and to discuss different topics and strategies related to blockchain and crypto. 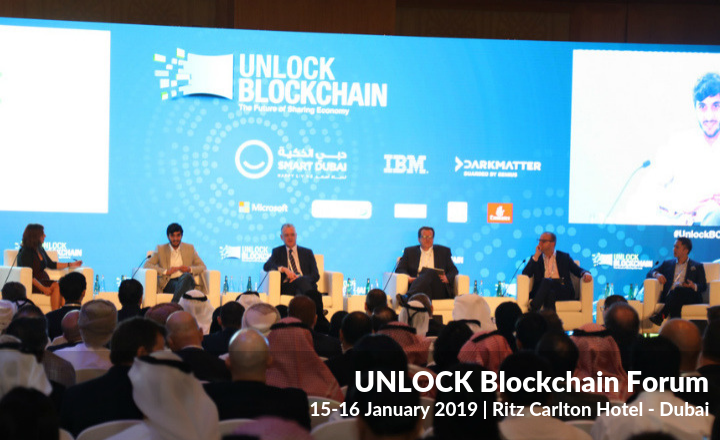 From leading organizations to emerging startups, attendees will learn cutting-edge ideas on how to implement blockchain technology in their businesses. 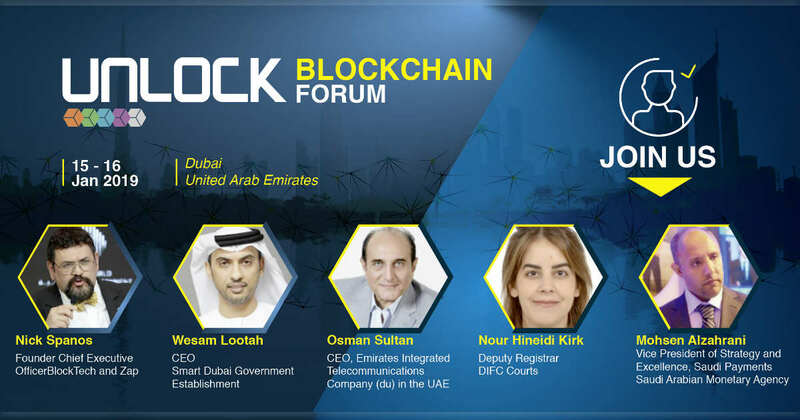 Featured discussions also include the future trend of blockchain, the use of the technology in different sectors, and the innovative use of cryptocurrencies, among others. 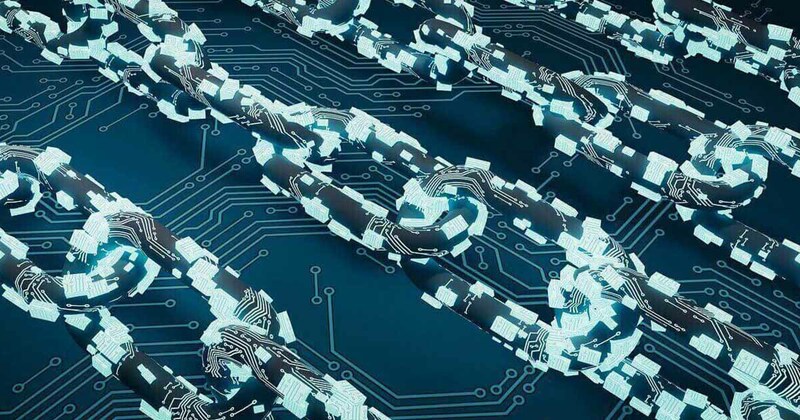 By attending an Unlock Blockchain event, participants can expect to understand the significance of blockchain and its effect on many industries around the world. 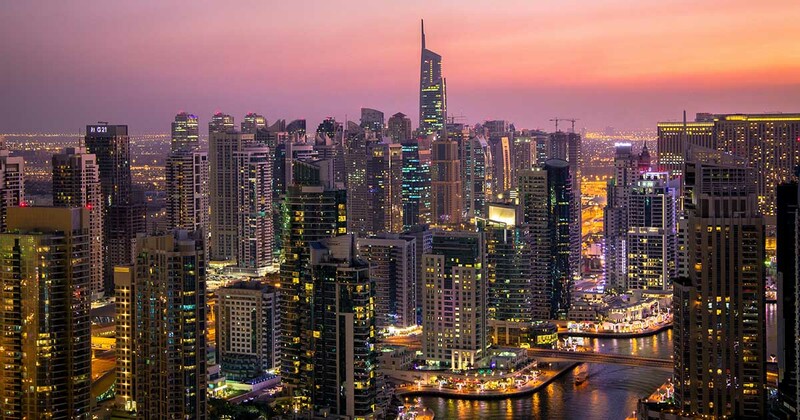 They will also have plenty of networking opportunities in which they can seal partnerships and take home potential funding for their respective businesses. All these are made possible through conference sessions, panel discussions, networking events, and more. 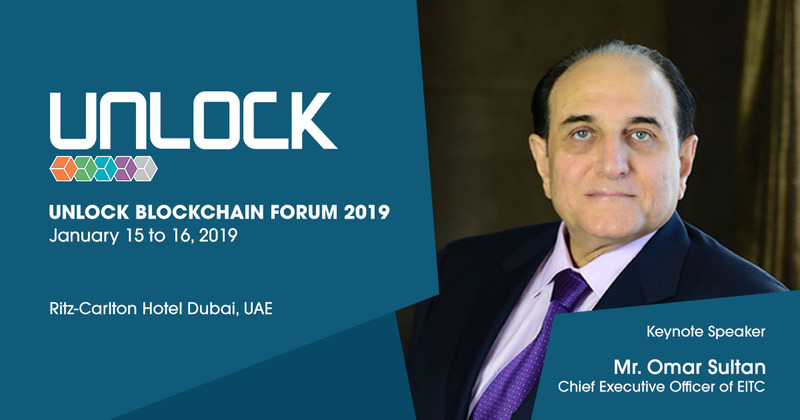 Osman Sultan, CEO of EITC, will provide a keynote speech at UNLOCK and announce new blockchain initiatives over the course of the two-day forum. 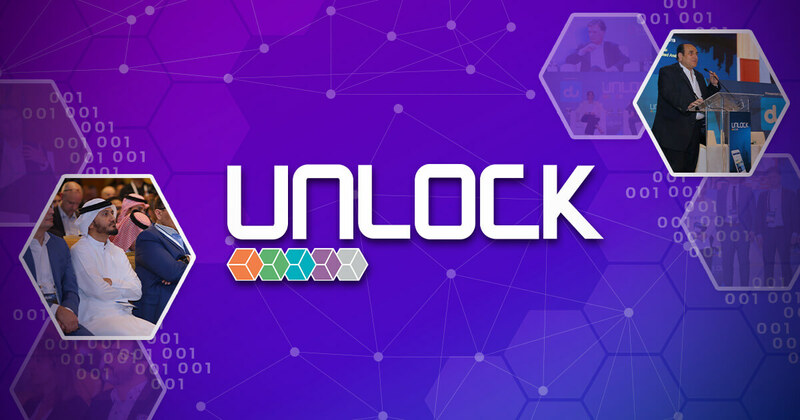 Over 30 international and regional investment institutions, including blockchain evangelist Nick Spanos, will be present at UNLOCK Blockchain Forum in 2019. 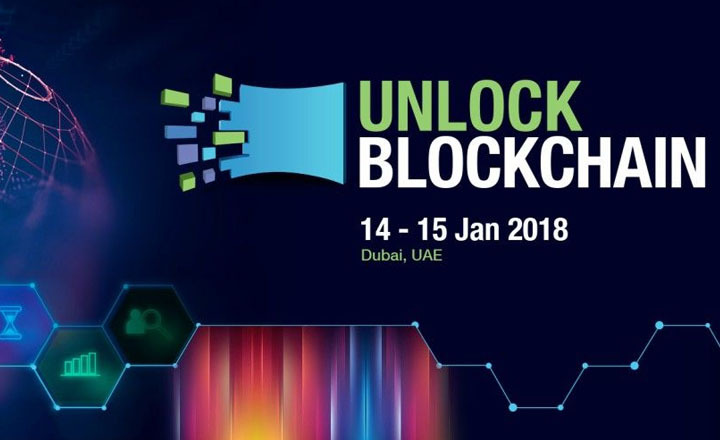 UNLOCK Blockchain Forum in Dubai, UAE will highlight the blockchian initiatives in countries like KSA on Jan. 15-16, 2019 at the Ritz Carlton Hotel, DIFC.